FreetuxTV is an application for watching online TV. 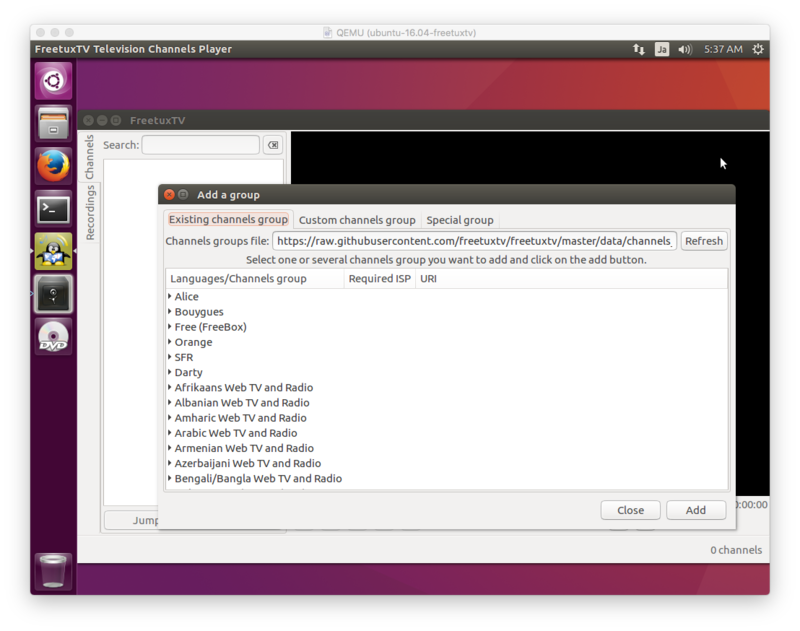 FreetuxTV on Ubuntu 16.04 has a problem with Segmentation fault. This article will describe fixing the problem. When running FreetuxTV on Ubuntu 16.04, FreetuxTV will be terminated by Segmentation fault. This problem will be resolved by this commit. This article will replace Ubuntu 16.04 file to latest file.